Common Council President Darius Pridgen urges board to move past disagreements. Common Council President Darius G. Pridgen, concerned about what are often viewed as racially charged messages coming from the Board of Education, is urging board members to work together as a group – not as racially divided factions. “Our community and especially our children are reading, watching and listening to what is currently happening with the Board of Education. It would be tragic to focus on simply changing the direction for education while ignoring the impact that your actions have on the entire community,” he wrote. Pridgen’s letter comes at a time when the Board of Education’s majority – four white men and one white woman – is pushing forward with a plan to hire a new school superintendent without input or concern from the board minority – four African-American women. The majority members want to hire James G. Weimer Jr., principal of Emerson School of Hospitality. The minority want a national search for a new superintendent. 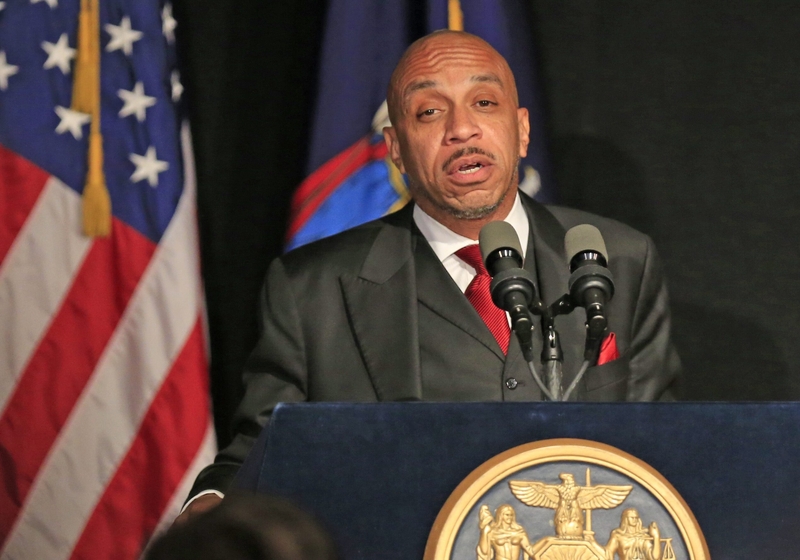 Pridgen said he feels an obligation, as an African-American holding a leadership position in the city, to speak out about the importance of working together, and ensuring everyone’s voice is heard. Pridgen was a member of the School Board from 1999 to 2003. During that time, he said, members held a series of retreats that gave them a chance to understand each other. He suggested the current board do the same. “I implore you, almost beg of you, to find a common ground to work from and be as open and as transparent as possible with each other to begin to build the bridges that our children can cross over into graduation,” he wrote.